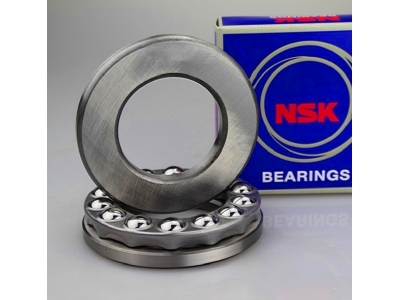 NSK 51103 Bearing is classified into those with flat seats or aligning seats depending on the shape of the outer ring seat (housing washer). They can sustain axial loads but no radial loads. 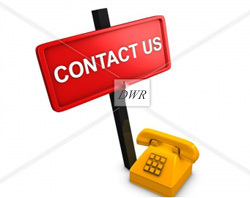 For Single-Direction Thrust Ball Bearings, pressed steel cages and machined brass cages are usually used; axial loads in one direction can be sustained. 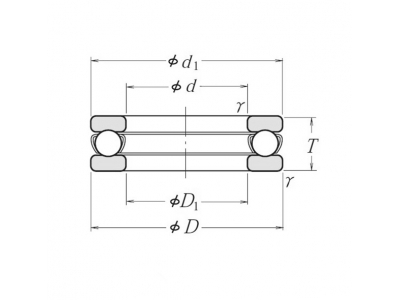 The cages in Double- Direction Thrust Ball Bearings are the same as those in Single-Direction Thrust Ball Bearings of the same diameter series. 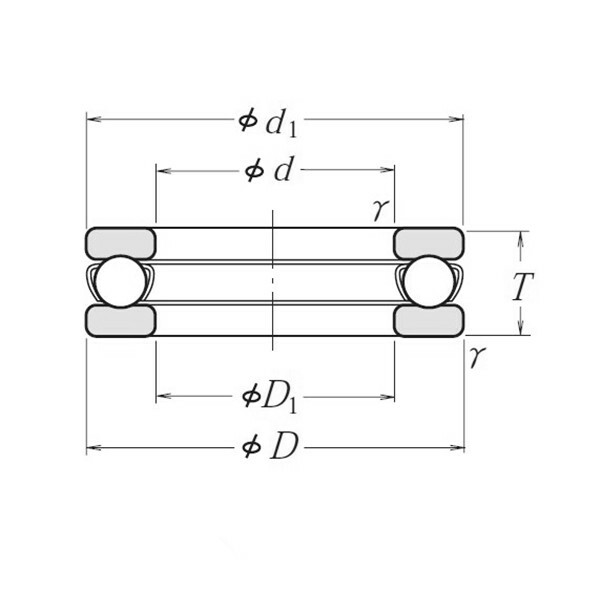 Axial loads in both directions can be sustained by shaft sleeve.